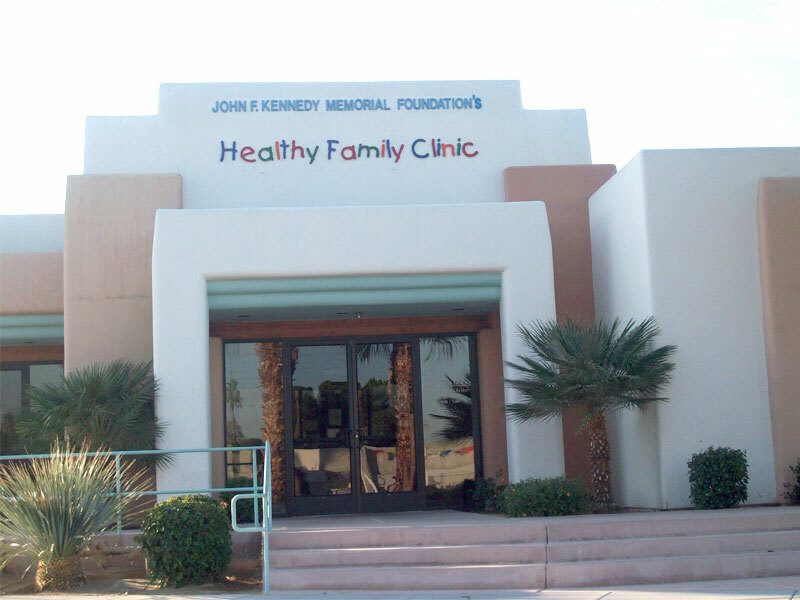 Orr Builders completed a 4,800 square foot building for the JFK Memorial Foundation Well Care Clinic in Palm Desert, California. 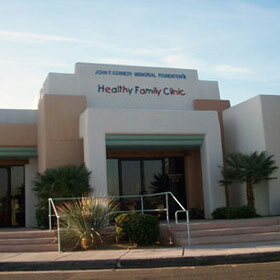 The new building was comprised of a wood frame and stucco. 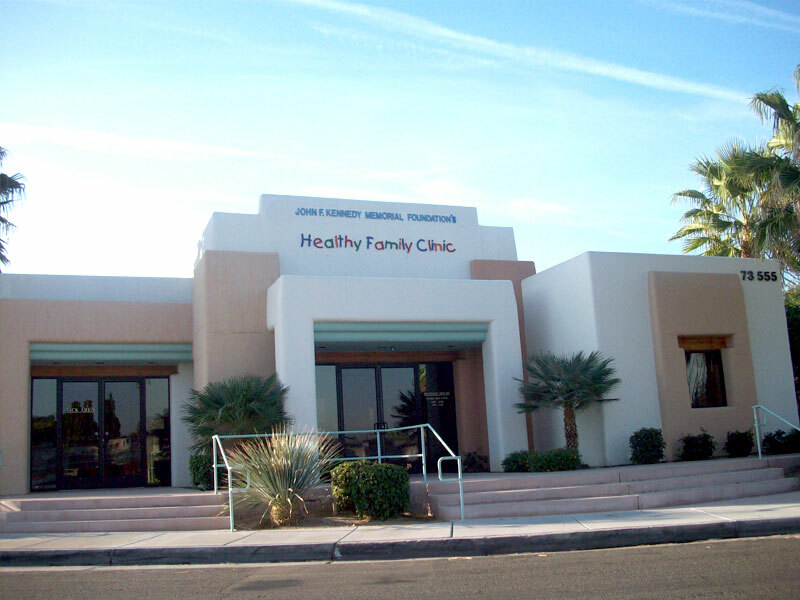 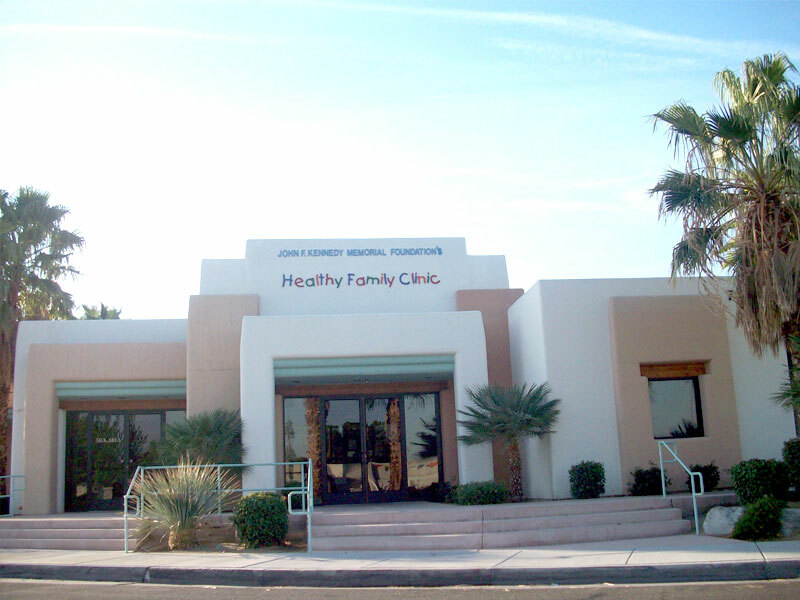 The Foundation is a great benefit to our community, assisting with the health care needs of mothers and children of the Coachella Valley.